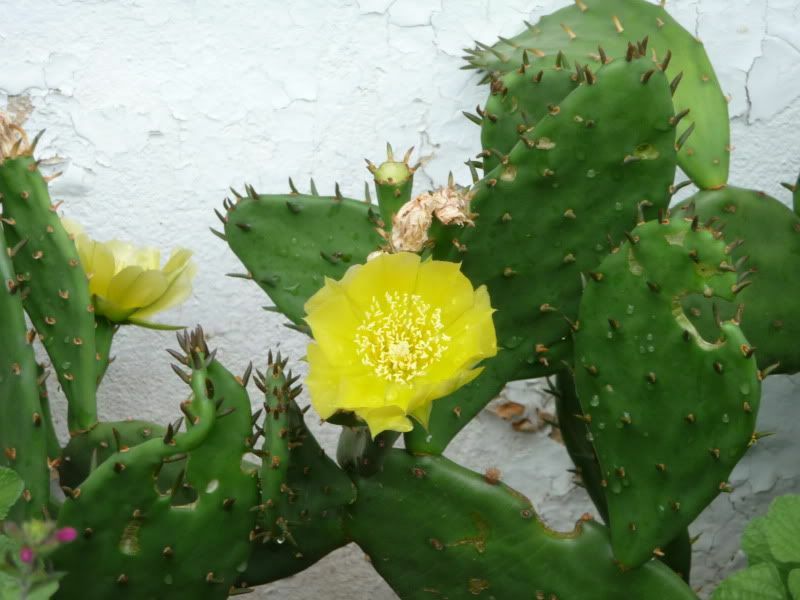 So it sounds like the occurance of Opuntia humifusa in RI is very spotty - and maybe it was unknown for a while but rediscovered recently? But it appears to definitely exist on Cape Cod. My gardening interest started in my teens (early 1970s) and Optuntia humifusa was one of the first plants in my "collection". I lived on the NJ coast then and was fascinated that we has a native cactus. And pieces my original 2 cactus plants have stayed with me all these years, through multiple moves and houses. Now I have them planted along my south facing foundation where they do very well!